Part fantasy, part travelogue—this graphic novel transports readers to the intersection of the natural and supernatural worlds. 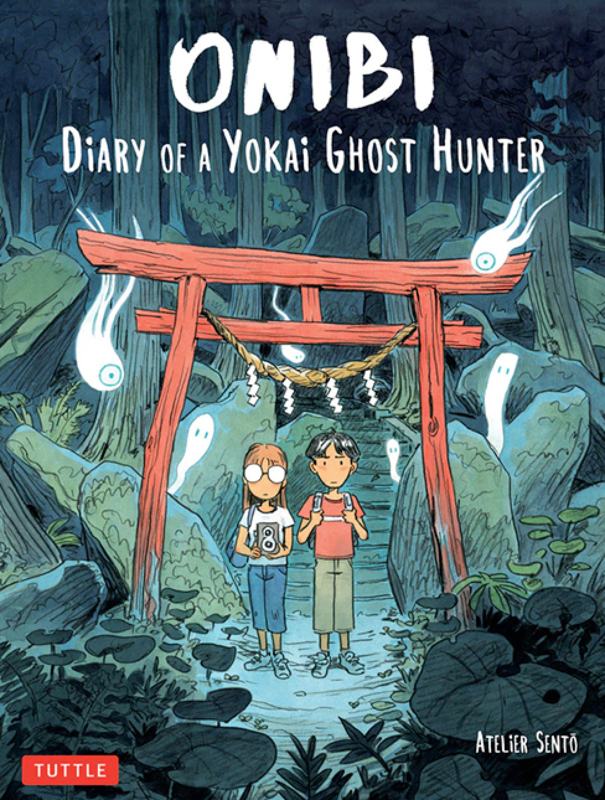 Onibi: Diary of a Yokai Ghost Hunter follows the adventures of two young foreigners as they travel to a remote and mysterious corner of Japan. Along the way, they purchase an old camera that has the unique ability to capture images of Japan’s invisible spirit world. Armed with their magical camera, they explore the countryside and meet people who tell them about the forgotten ghosts, ghouls and demons who lie in wait ready to play tricks on them. These Yokai, or supernatural beings, are sometimes kind, sometimes mischievous, and sometimes downright dangerous!